This email has all the elements of a good sales email. The Subject line had a good context for me because i remembered attending the webinar the day before. It’s also good to note that this follow up sales email was not sent immediately after the webinar, it arrived 12 hours later which gave me time to digest the webinar content. 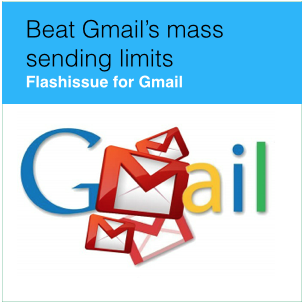 Even though the email came from an email marketing platform – I can see by looking at the email ‘from’ address – it had the appearance that it was a personal email sent by this guy Gregg from his Gmail account. Email sales tip: even if you have a fancy email platform you do not need to dress up the email too much. 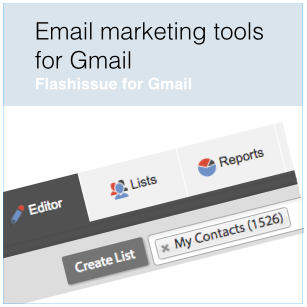 You can download a template of a 3 line sales email here and use Flashissue to send and track it through your Gmail account.